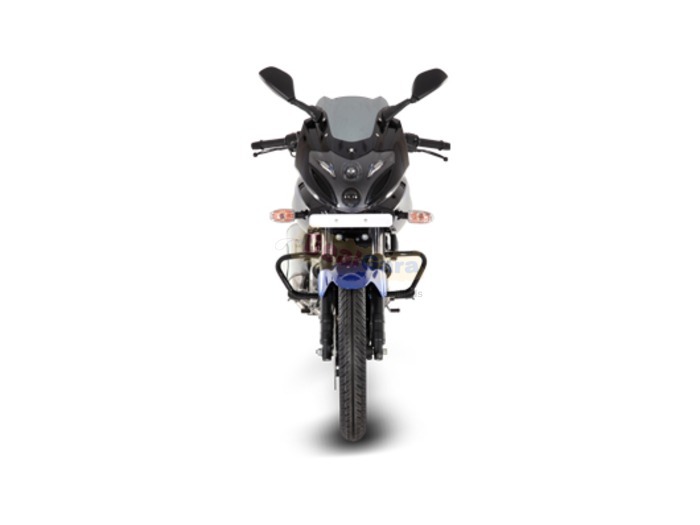 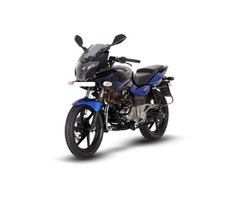 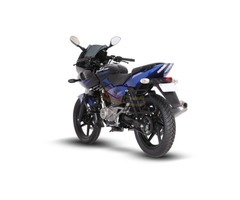 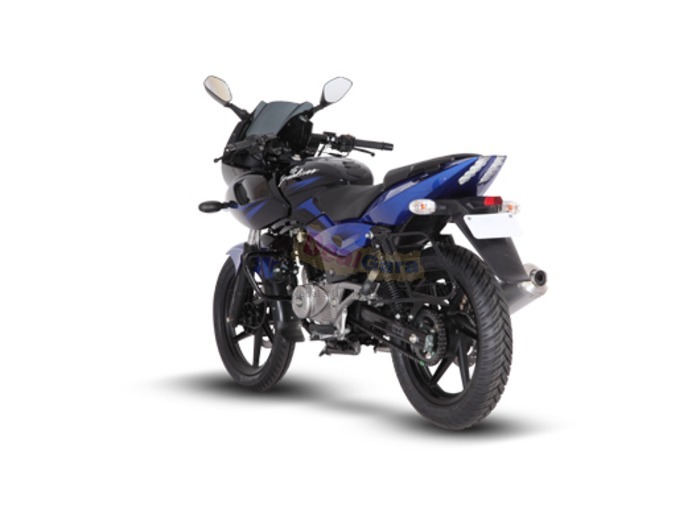 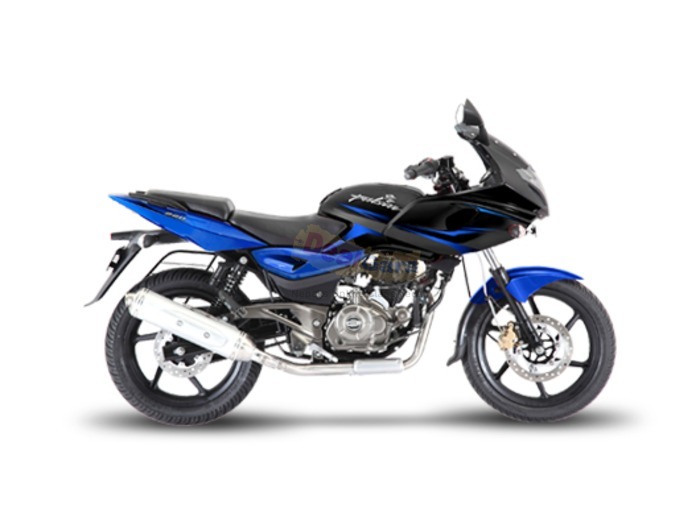 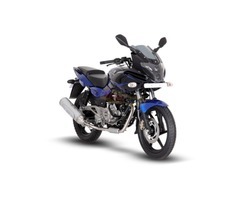 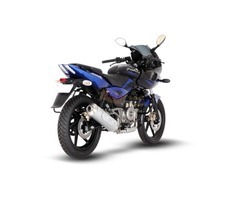 Born as the Fastest Indian, the Pulsar 220F is a performance machine for the true enthusiast. Its powerful 4 stroke, 220 cc DTS-i engine delivers 21Ps power and a healthy 19 Nm torque, making it the most powerful bike in its category. 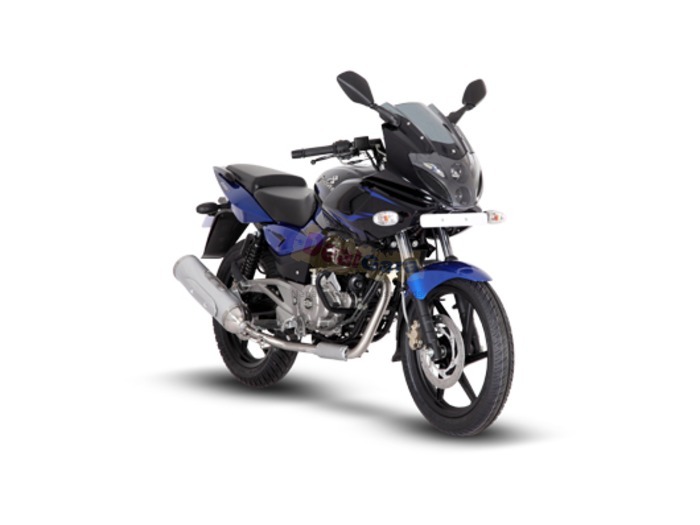 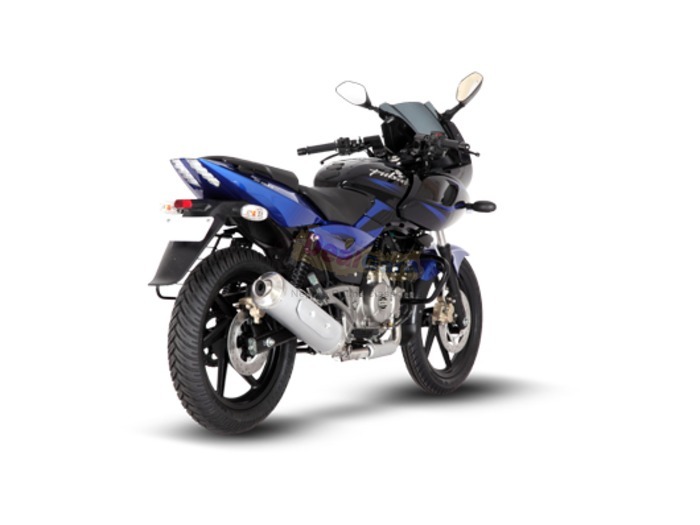 Designed for speed and performance, the Pulsar 220 is perfect for dragging in a straight dash or handling corners with panache. 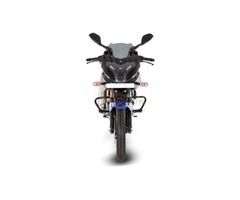 Hansraj Hulaschand & Co. Ltd.